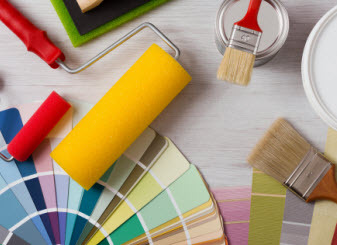 New York Painting Services has been proudly servicing the Greater New York area since 2004 with a multitude of contracting services for residential homes and commercial businesses. With each customer getting quality services, we have become recognized as a reputable company. 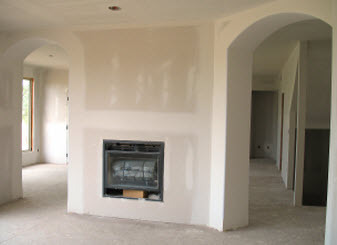 We are fully insured and licensed and each of our experienced experts has been masterfully trained. In conjunction with having the leading professionals in the industry, we take advantage of exclusive professional grade equipment, tools, supplies, and products to ensure each of our valued customers get premium results. Among the many services we offer commercial businesses and residential homes of New York, Brooklyn, Yonkers, and Tarrytown, we conduct complete deck restoration services. There are more services for decks than most people realize. New York Painting Services’s deck services includes deck repair, deck refinishing, staining and painting, restoration and power washing cleaning services. With decks requiring maintenance and repair from time to time, New York Painting Services can meet all your needs. Be sure to store our contact information in your smart phone for convenient scheduling of future maintenance. New York Painting Services deck refinishing, re-staining or repainting services is essential for keeping up with the vibrancy and longevity of your deck. Every three years your deck in New York, Brooklyn, Yonkers, and Tarrytown should be refinished, to keep the wood well preserved and cared for. Not only does this keep your deck in prime condition, but it keeps the appearance pristine. Without the coat of protective finish, staining or painting, the deck can quickly deteriorate and the whole deck will need replacing. New York Painting Services deck refinishing service can maintain your deck, enhance the beauty and extend the lifespan. –	Wood boards become loosened, warped, cracked or rotted. –	Wood boards can experience too much pliability. –	Handrails can be loosened, or damaged. –	Support posts eventually weaken with age. 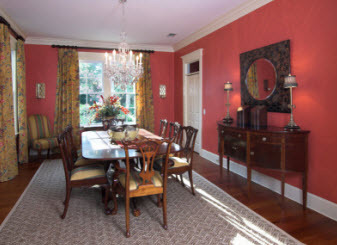 Not matter the extent of the repairs needed, New York Painting Services professionals can ensure it is all repaired quickly and efficiently. New York Painting Services deck power washing service is often done in conjunction with repainting, re-staining or refinishing, but it can also be conducted when the deck has experienced excessive debris and caked on filth. Power washing is a controlled water pressure removing the dirt, mud, soil, germs, bacteria, pollutants and even mold particles that might have build up over a season, or even a few years. New York Painting Services crew members have advanced training and experience to ensure s detailed power washing is executed to give you a superior cleaned deck on your Greater New York home. With New York Painting Services all of your residential home’s deck services are well taken care of with our customer satisfaction guarantee. Call us today to get started with your deck maintenance!